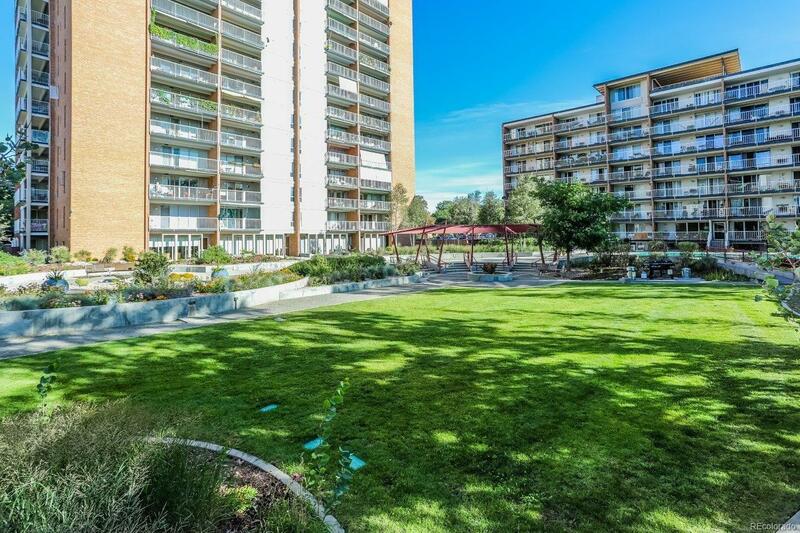 This Studio is located in Park Mayfair Condo Complex. Great central location-close to Downtown and Cherry Creek. The unit has just been refurbished and has a much larger feel than you would expect. The wall of glass opens to an oversized southern faced balcony with view and light. There are built-ins with a Murphy Bed and also walk-in closet and dressing area. There are 2 pools - one inside and one outside. Everything is fresh and ready for a new owner! Offered by Perry & Co.